Hi guys! Happy Friday - It was April vacation in our neck of the woods, so I know many of you enjoyed this past week in fun, tropical locations - hopefully you are still soaking up the sun! The short version of my week, is that there isn't a whole lot to share (but do read through - because I have a yummy recipe for you!) - because we didn't do much - our Stay-cation turned into a Sick-ation with both my boys coming down with an awful tummy bug. First Colin was hit the end of last week, we had a day where everyone was ok, then Ev got hit - so much for Stay-cation plans! The original plan was to head up to NH for a day or night, hit the Lego Discovery Center in Boston, and hiking in Purgatory Chasm - but we didn't end up going anywhere! That's ok, I'm just glad no big plans were put on hold due to the cooties floating around here. Here's Miss Jade, doing what she's best at - snuggling and napping with the boys when they don't feel well. She just loves the fluffy Red Sox blanket! Thankfully my tummy stayed in tip-top shape throughout the ordeal and this has become my new fave snack/lunch - heck have it anytime of day, because it is just so yummy! Spread the Ricotta on the toast, sprinkle with oregano, top with tomatoes, then capers and cracked pepper. YUM! During the one day when everyone was in good health - we tackled some Spring Cleaning and went through last year's summer clothes. Um, how shocked was I to see these shorts were huge on me?! They had actually fit a little snug after I lost my original 10 pounds last June with the 21 Day Fix - I have since gone on to lose an addition 5 pounds, but this just told me exactly how much my body has changed. I literally pulled them off and on without unbuttoning - you'll have to take my word for it, because as much as I love to share, no one wants to see that! So exciting - it really is the non-scale victories that get me the most excited! And lets talk food for a second here - I posted this on my Facebook Page and received lots of feedback and sharing - sometimes people think living a healthy lifestyle is complicated, but I like to keep things simple. As a busy mom, I don't have time to overthink everything I eat. Making sure I incorporate all these foods into my week, ensures I'm receiving a well-rounded diet with plenty of "superfoods". Some, I eat on a daily basis, like Shakeology, nuts, yogurt, and eggs! Do you eat any of these foods regularly? I'd love to hear your top food choices! 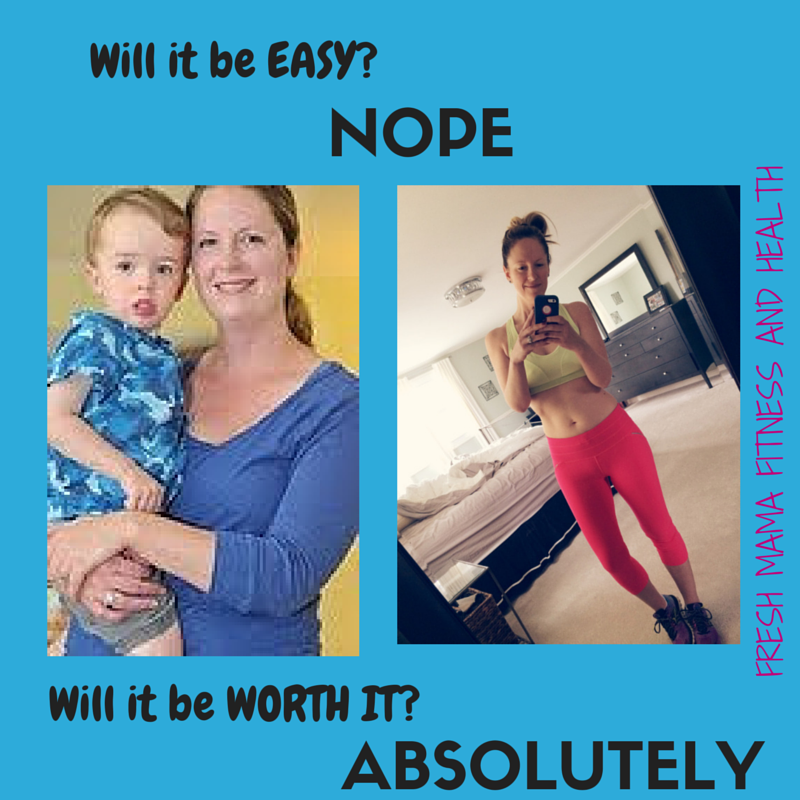 My Busy Mom, Healthy Body 21 Day Challenge Kicks off On May 1st, so make sure to fill out the easy online form to reserve your spot!!! - ME as your personal fitness coach!